The DLP-2100 can print, die cut, and finish labels at up to 60 feet per minute. This full-featured workhorse is capable of laminating, die cutting, waste removal, slitting, and rewinding to finished rolls that are ready for application. 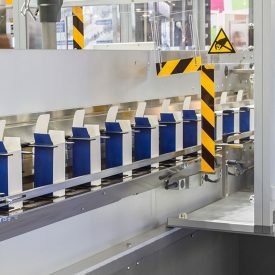 The label press is perfect for higher-volume label consumers as a way to bring label production in house to simplify inventory, reduce costs, and create flexibility. It’s best for situations involving repeat jobs and a small variety of predictable sizes. 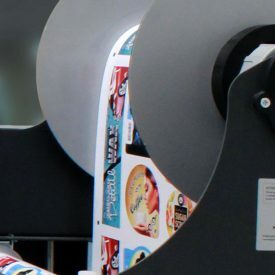 Print shops are also using the DLP-2100 to offload short runs from larger, more expensive equipment or to add the capability to produce labels in-house—allowing for faster turnaround, better quality control, and more profitability on lower-volume label runs. The DLP-2100 is able to accommodate a massive roll of material (17.3 in/440 mm outside diameter), which drastically reduces stock cost from converters, and greatly simplifies operation by avoiding frequent roll changeovers. A re-registering magnetic cylinder uses easily-swappable flexible steel dies that are low in cost and can be created quickly. These dies, combined with servo-controlled motors, allow for pinpoint cutting accuracy at high speeds, even with perforations. In addition to inline print applications, the DLP-2100 can be used to convert blank labels. 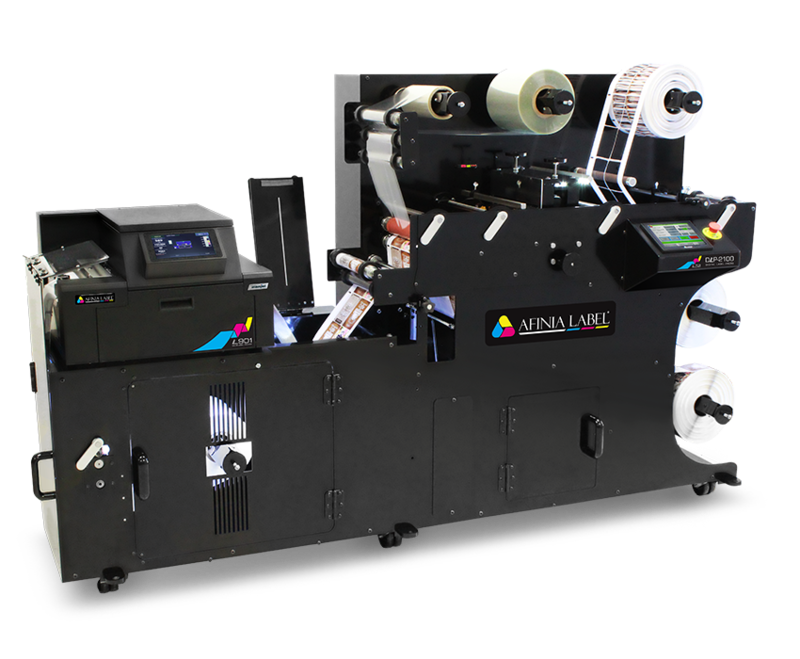 With the L901 Digital Label Printer inline, the DLP-2100 can produce more than 25,000 full-color 3×4-inch labels per hour. For larger brands, this makes it ideal for bringing label production in house. 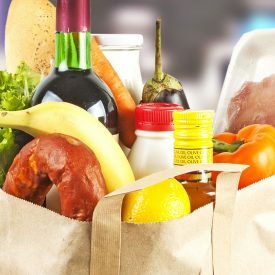 Print shops can offload their smaller label runs, freeing up large format presses while reducing costs and setup times. 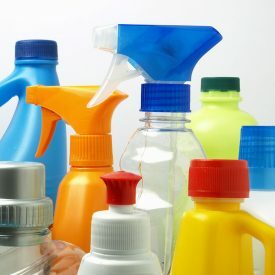 Eliminating the need to outsource labels results in faster turnaround times, greater control and flexibility, and thousands of dollars saved. The integrated L901’s print engine makes printhead maintenance possible with the web intact, allowing for uninterrupted production. In addition, it delivers industry-leading low ink costs via five (CMYKK) high-capacity cartridges.